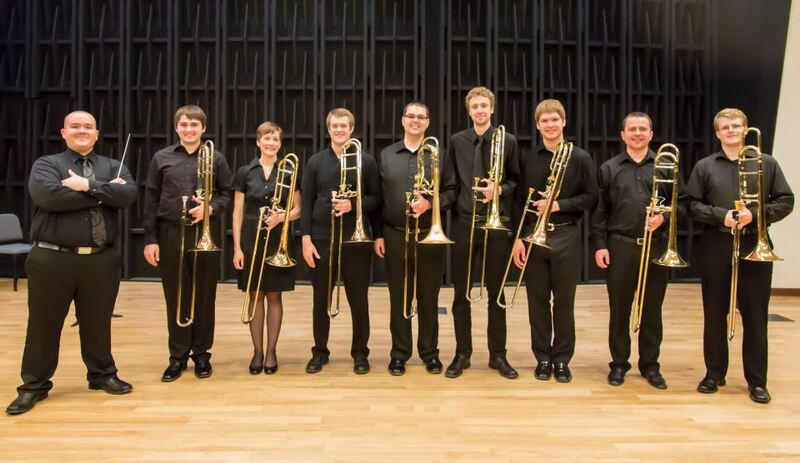 The Iowa Trombone Octet is excited to perform at the 2013 International Trombone Festival in Columbus, GA this summer! We look forward to performing with University of Iowa alumnus Dr. Denson Paul Pollard. More info regarding our performance time / venue coming soon.